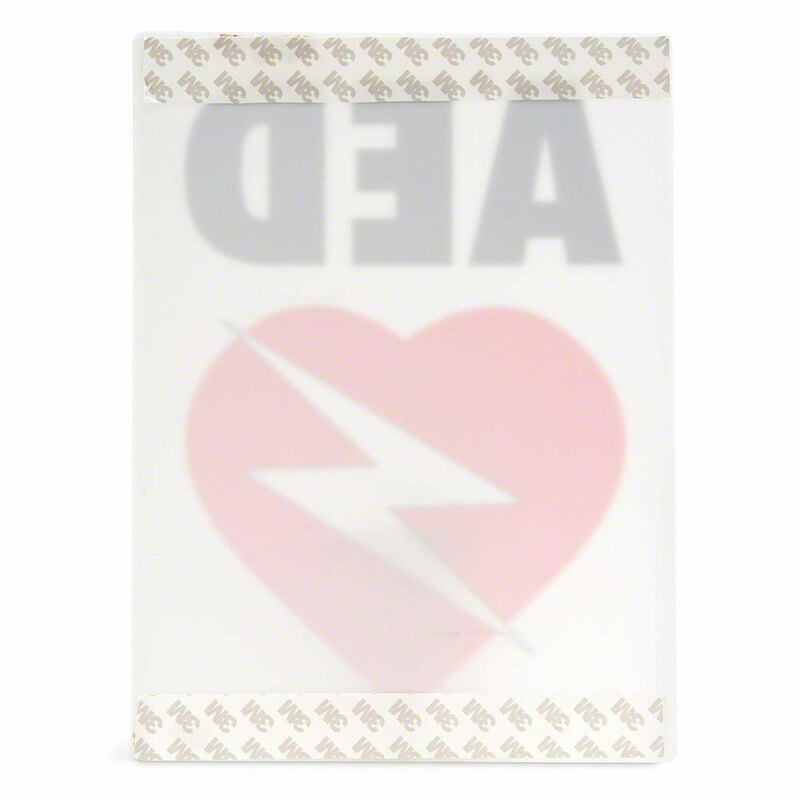 AED Wall Sign for Resale. Black and Red on White. 12"H X 9"W (Flat) Polyethylene Plastic .055" Thick. Feature a non-glare finish, impact resistant, rounded corners. 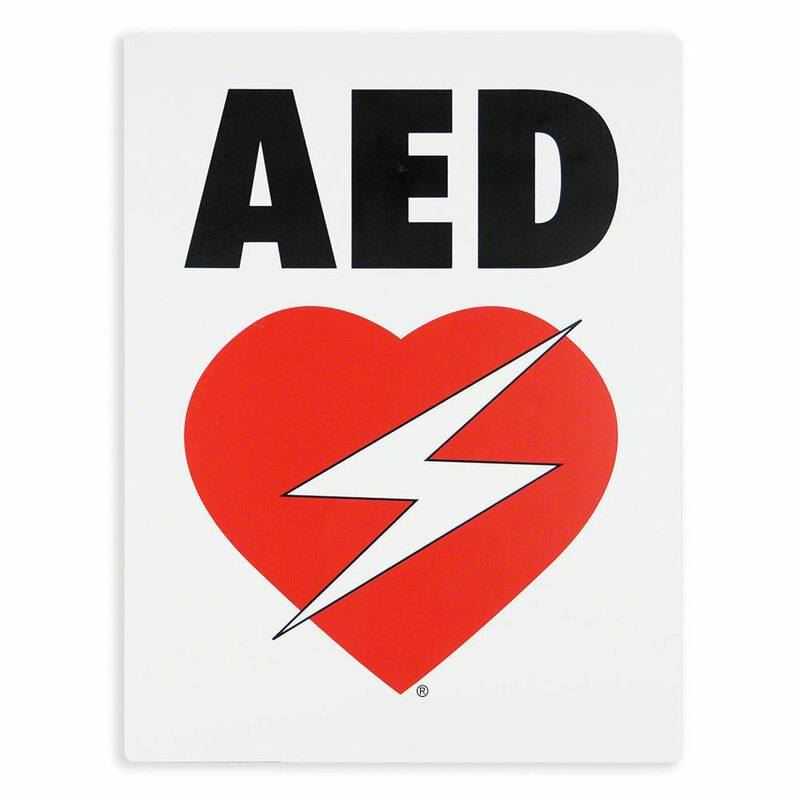 Use it to mark the location of your AED. Sign manufactured for resale- no "AED Superstore" branding is printed on the sign. Mounting hardware not included.